Don’t forget to check out an online brochure to get information on a desired vehicle. Click here for more! We know it’s Monday, but we challenge you to stay positive! 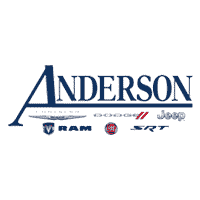 Come Smile with us at Anderson Chrysler!